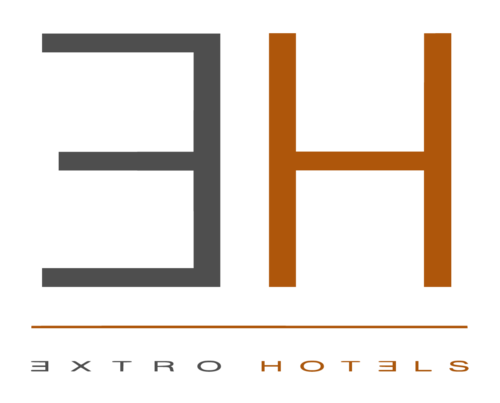 We are looking for people to join our team who share the basic philosophy of Extro Hotels and who are able to provide a warm welcome while anticipating and exceeding the expectations of our guests. 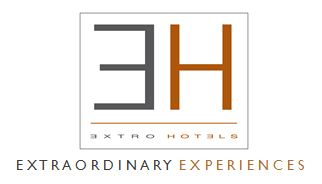 We would like to meet people who are motivated, professional and proactive and who have previous experience of working in 4 or 5 stars hotels. We are looking for a good level of education, excellent knowledge of English and at least one other language, good personal presentation and communication skills, IT skills and the ability to use a PMS such as Opera. Interested candidates should send their CVs, including authorisation for their personal data to be used according to Legislative Decree 196/03, to: [email protected]. All positions are open to both sexes. CVs which do not fit the required profile will not be considered. Please note that we do not provide accommodation for employees. At present we do not have any vacancies, but candidates may send Cvs, with authorisation for the use of their personal data, to the email address above mentioned.